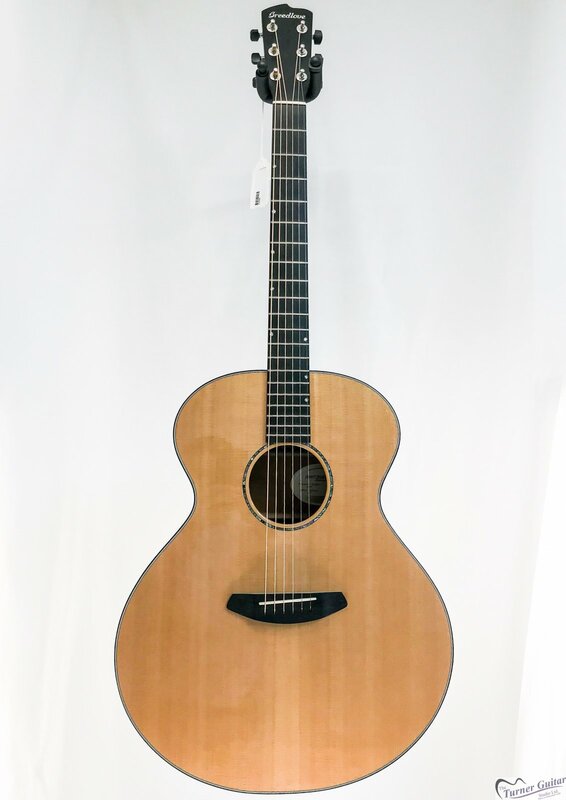 For the serious musician seeking an expressive "wall of sound" with midrange fullness provided by Honduran mahogany back and sides, the Breedlove Jumbo advances the capabilities of the largest bodied guitars and adds substantial dynamic projection. The mahogany back and sides deliver the warmth and presence coveted by singers, songwriters, balladeers and sound engineers. Upper Bout Width: 11 3/8"